9 Power Terminal with Insulated Gap (HO Scale) [BAC44597] - $25.00 : Star Hobby, Model Trains, Slot Cars and More! Nickel silver track with gray roadbed; 2 per card. These track sections are required for construction and operation of a DCC reverse loop track configuration and other layouts requiring electrically gapped track. 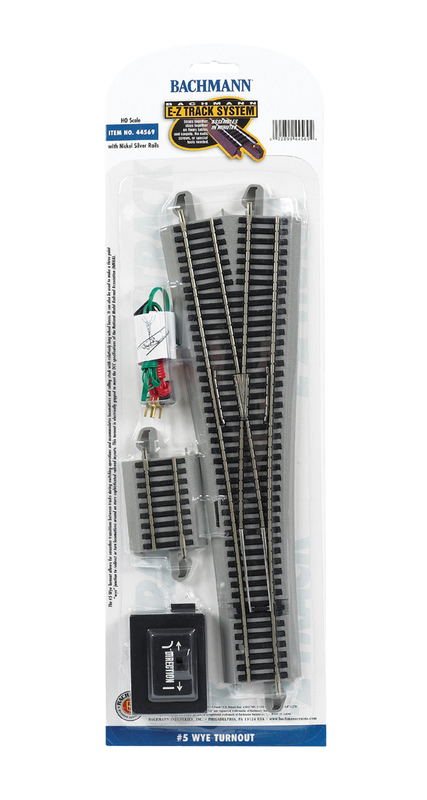 With easy-to-use swing-arm connectors, it can also be used to make undertrack power connections to your layout, eliminating messy wiring of some traditional terminal track sections.